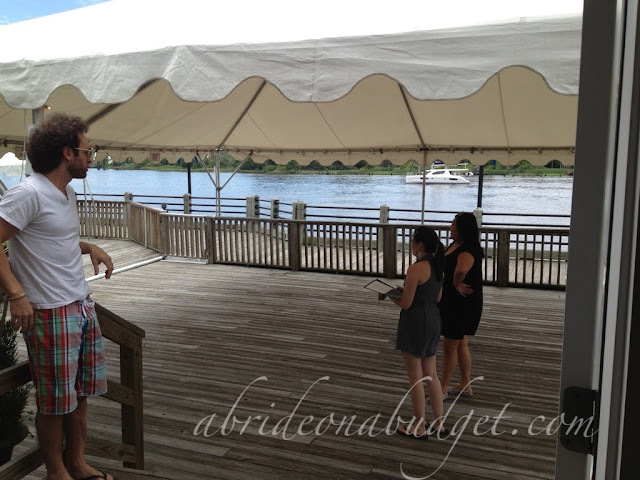 I feel like Pete and I have become venue hunting professionals. We have seen at least 15 in person, more than anyone I know has seen. It's just hard coming from New York to North Carolina. We want a New York wedding in North Carolina, and that's asking a lot. So we have to look around quite a bit and ask a lot of questions. 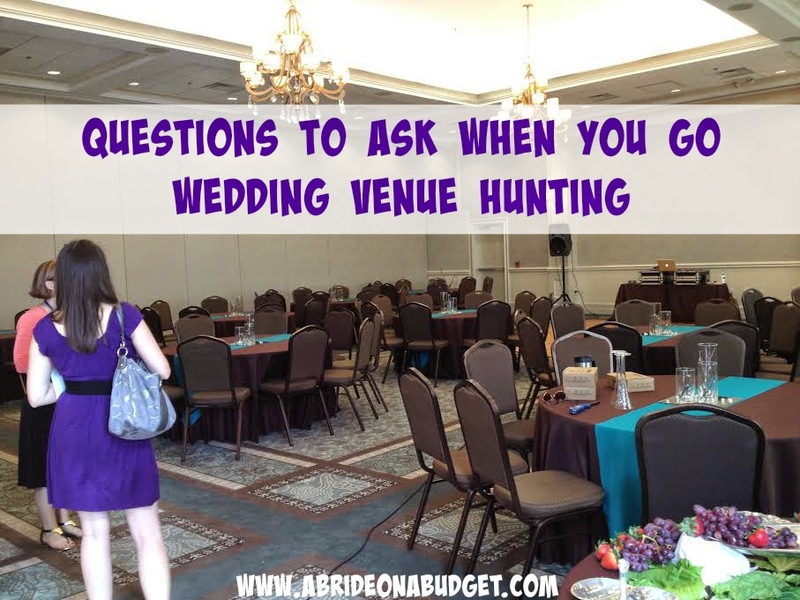 We didn't really know exactly what to ask the first time we went venue hunting, but by the last venue, I knew exactly what I needed to know. It was definitely a learning curve. My friend Erika is looking at her first venue today, and I wanted to make sure her experience was as close to perfect as possible. So I put together a list of questions that she needs to ask. I broke it down alphabetically, just to make it easier. And I added four questions per category. A lot of the points will be touched upon during your tour of the venue, but be sure to check through the list to make sure everything is addressed. 1. What are the alcohol options? If you choose beer and wine, can you add a signature cocktail? 2. Can you close the bar during dinner? 3. How many bartenders are required for your headcount? Is there an additional fee? 4. Can you bring your own alcohol? If so, are you responsible for obtaining a license for the alcohol and bartenders from the town? 1. What is the additional cost to have the ceremony at the venue? 2. Are you responsible for obtaining a license from the town to hold the ceremony there? What is the fee? 3. Is there a separate entrance for the bride to enter and not be seen beforehand? 4. What exactly are you options for set up for the ceremony? 1. Does the venue have a coordinator? 2. Does the coordinator stay the entire time? 3. How can you reach the coordinator? 4. Can you use your own coordinator? 1. What is included with the venue? 2. Will the venue decorate for you or are you responsible? 3. When can you come and decorate (if you are responsible) or drop off decorations (if the venue will handle it)? 4. 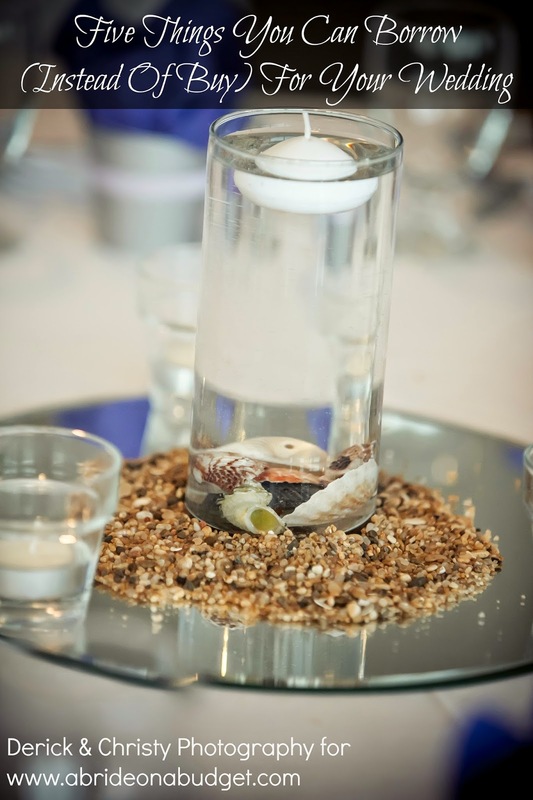 Are you responsible for clean up/removing centerpieces at the end of the night? Do you need to take the decor with you at the end of the night or can you pick it up at a later date? 1. If there is a hotel on premises, are you required to book a certain number of rooms? 2. Can you block a certain number of rooms? 3. If you do and they do not book, when will they be released? Are you responsible for paying for them if they are not booked? 4. Does the hotel offer a wedding discount? 1. Are you married to a specific menu or is it flexible? 2. Are you able to bring in your own caterer for the cocktail hour? The dinner? The cake? Are there fees for this? 3. What are the menu options (buffet, plated dinners, passed hors d'oeuvres)? 4. How many servers are required for your headcount? Is there an additional fee? 1. Are you able to have a band? 2. Are you able to have a DJ? 3. Is there a noise ordinance in the town (aka do you have to stop playing music at a certain time)? 4. Are you allowed to have music outside? Are you allowed to have people outside? 1. How much is the deposit? When would you need to pay it? Is it refundable? 2. When do you need to make payments for your balance? 3. Do you pay servers/bartenders directly or is that included in the fee? 1. When are you able to take your photos? 3. Is anything off limits for your photographer? 4. Is there time between your ceremony and reception to take photos? 1. If you don't want a part of a package, can you remove it to lower the fee? 2. If you want an additional service, can you add it? 3. If you want to add time at the end of the night, can you? How much will it cost? 4. Do you need to purchase insurance (liability, inclement weather)? 1. What exactly is included with the venue? 2. How many hours do you get? Does that include setup and breakdown? 4. What is the maximum number of guests the venue can hold? Minimum? 1. If the venue is outdoors, what is the backup plan? 2. If you want items not offered by the venue (tents, resin chairs, etc. ), are they allowed? Can you choose any company you want? 3. 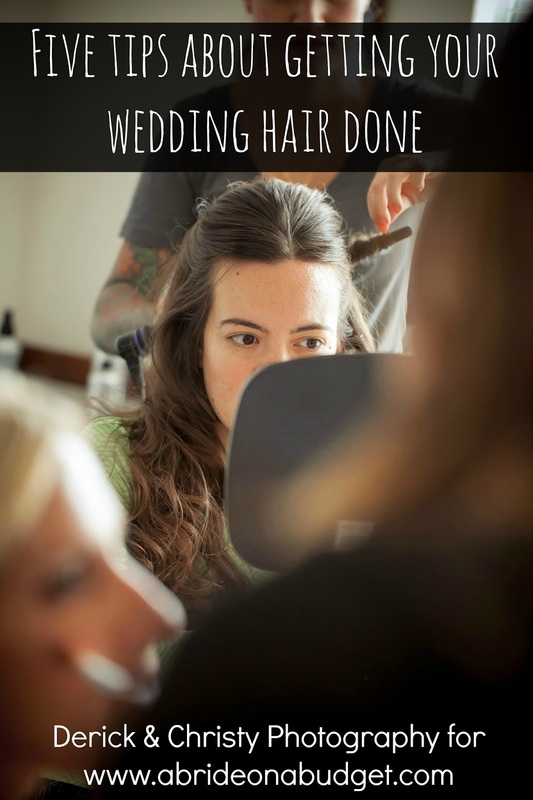 Do you get a bridal suite prior to the reception? Do you get a honeymoon suite after the reception? 4. If guests arrive early, is there an area where they can go (i.e, bar, common area) or are they not allowed in until the reception begins? Okay, I know that sounds like a lot, but I promise a lot of it will be covered. And if it's not, just call the venue and ask them your questions. Your best bet is to bring a notebook with you and write down everything. If you are like us and see a lot of venues, they will start to mesh together. So write down things you see on your tour -- or be like me and take photos at every venue. I have about 20 photos from each venue we've seen. It's so much easier than trying to remember. Make sure you get the name of every person you speak with, plus their contact info. Most will give you their card, but if they don't, write it down. That way, you have a point of contact if you have questions. Don't be timid. This is your day. If you want to ride in on a donkey, ask. If they can't do it, that is not the venue for you. And don't feel bad if you have a ridiculous request like that. Chances are there are people who have asked about more ridiculous stuff -- and people after you who will ask even crazier things. 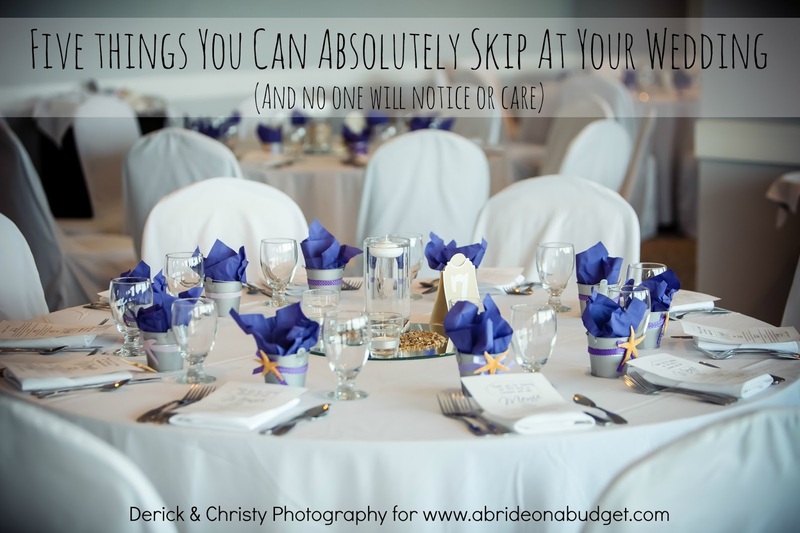 BRIDAL BABBLE: What questions did I miss that you would add to the list?